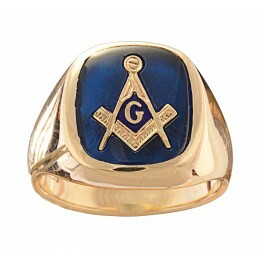 How Do I Keep My Gold Masonic Rings Clean? Mix a mild detergent with water. 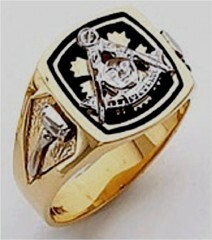 Soak your Masonic Ring for about 10 minutes in the soapy water. Then use a small, soft brush (of the kind you can buy in a jewelry store) or an eyebrow brush to scrub off all of the dirt and grime. Rinse your rings, then use a soft cloth (like one you would use to clean your glasses) to polish your rings until they are shiny. 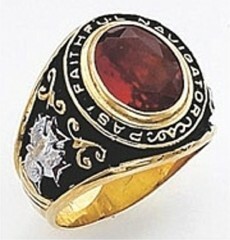 Soak your gold rings in an ammonia-and-water mixture for 1 minute. To create this mixture, use 6 parts water and 1 part ammonia. 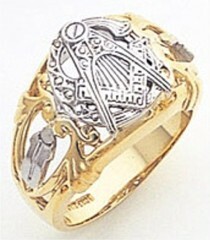 Then rinse and scrub your rings with a small, soft brush and polish with a soft cloth until they shine. 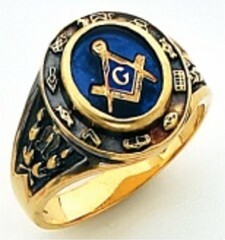 Use a cotton jewelry-cleaning cloth to clean your Masonic rings. 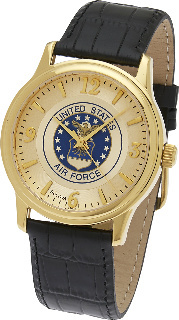 You can purchase such a cloth anywhere gold jewelry is sold. Use this to clean the dirt and grime and restore the rings' luster and shine. Use a premade jewelry cleaner. 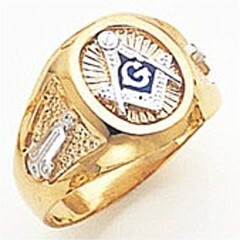 Follow the manufacturers' directions to clean your gold rings.